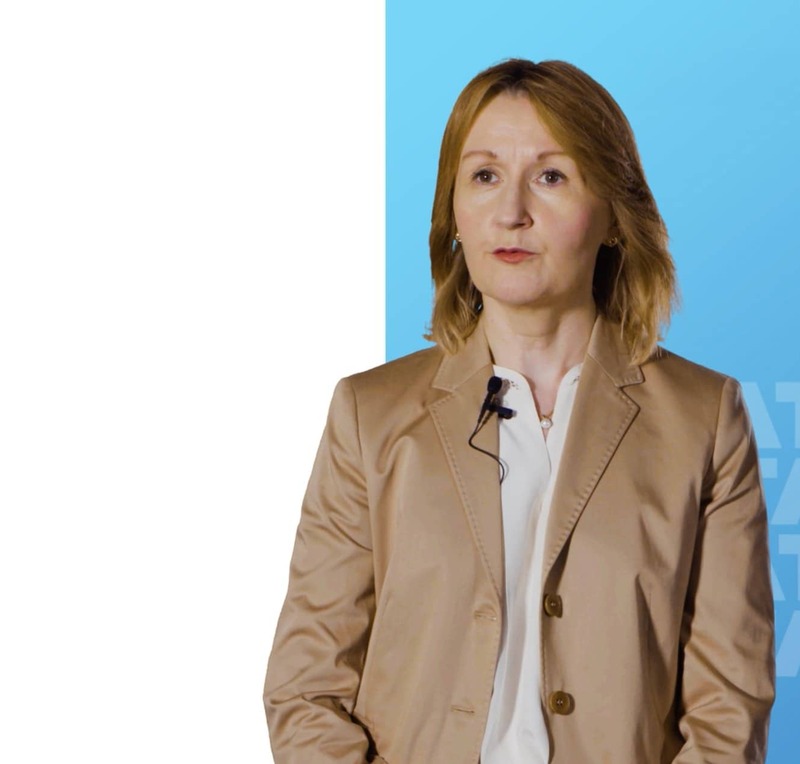 Sanlam Life Insurance Ltd.’s senior executives, Hennie de Villiers, Chief Executive, Bernard Manyatshe, CIO, Lize Lambrechts, Chief Executive, describe how TCS seamlessly replaced the company’s aging policy administration system. Sanlam is a leading financial services group with its head office in Cape Town, South Africa, and its business functions spread across Africa, Europe, India, the USA and Australia. Sanlam provides financial solutions to individual and institutional clients. These include individual, group and short-term insurance, and personal financial services. 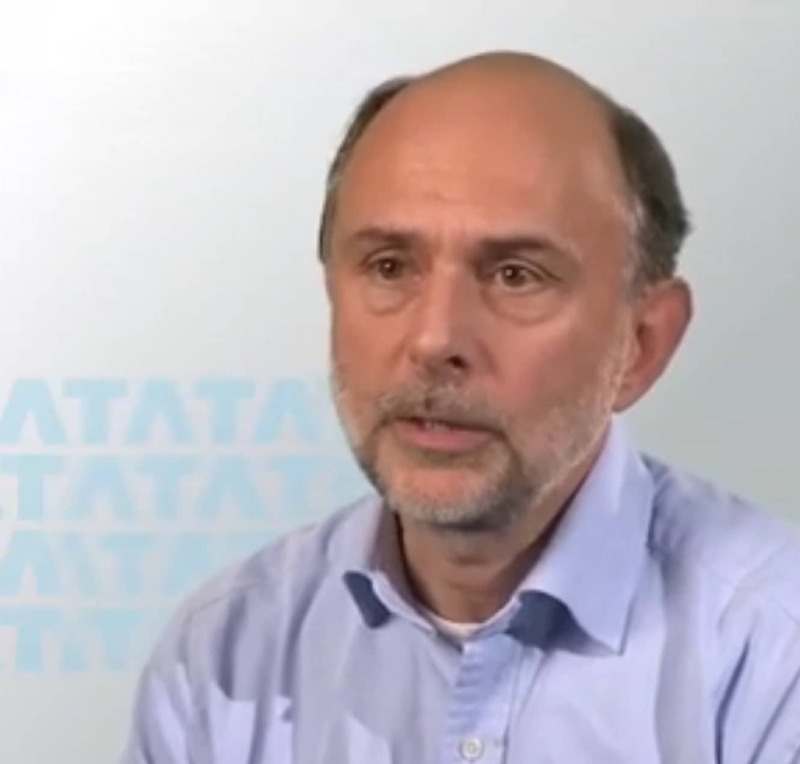 Sanlam selected TCS as a strategic partner to re-write its policy administration system. TCS with its domain capability, agility and flexibility successfully replaced Sanlam’s outdated policy administrator system with a new platform to support Sanlam’s business objectives and competitor positioning in the market. The TCS-Sanlam relationship began ten years ago. The latest engagement was around the renewal of its policy administration platform. 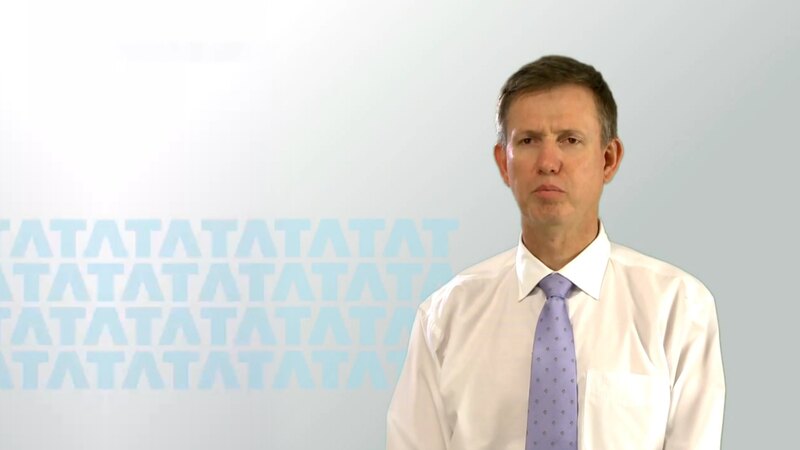 TCS was evaluated together with other suppliers and was found to be the best company to deliver what Sanlam wanted. Sanlam’s senior executives highlight that they now have a platform they can rely on and one that is going to work for them for a long period of time. They commend TCS for renewing the platform and helping Sanlam drive its business objective better, because the renewed platform is very crucial and is the engine of its business. 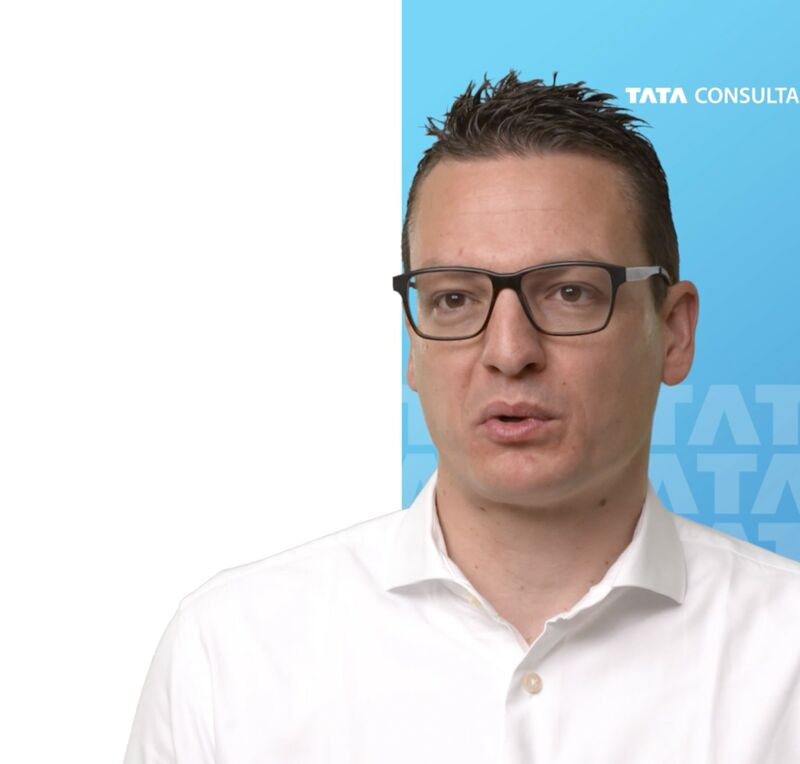 Sanlam found that TCS to be very cooperative, really responsive to its needs and helped Sanlam get what it wanted TCS to deliver. Manyatshe highlights that TCS anticipated the issues and problems and was able to discuss those with Sanlam before they materialized. TCS also offered solutions to work together in order to meet the goals as against the problems and risks that could affect the project. AG Insurance launches ‘Yongo’ – children’s saving platform. AGCS reduces financial closing by 50% & deploys a global policy administration in 15 countries.